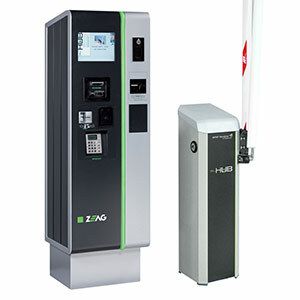 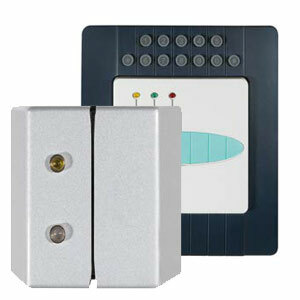 ZEAG equipment is our high-end offering for offstreet parking systems: it provides multiple solutions ranging from a simple carpark with one entry station and exit station, each with a barrier and one standard pay station to complex systems incorporating contract parking, credit card in/out parking, pre-paid parking online, license plate recognition or a combination of these. 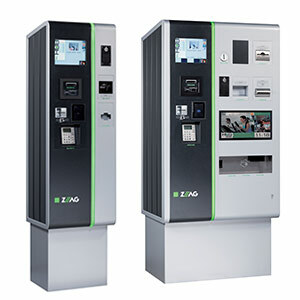 ZEAG Orion provides optimum control and management of your parking space with contemporary design, clever software and high user-friendliness. 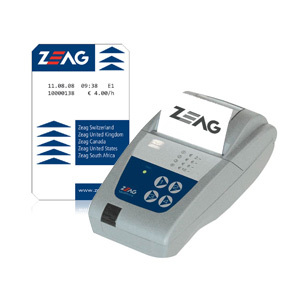 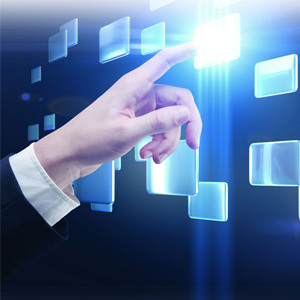 One of the key benefits of ZEAG products is their upgrade capability; the system has a modular structure and can be configured and extended to suit your needs. 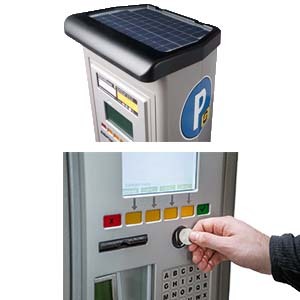 Continuous upgrades ensure the equipment is kept up to date with ever changing technologies, like Chip & Pin and Wave and Pay.